Bit of a cheat but a spot nonetheless. At cars and coffee yesterday, a lovely clean sportpack owned by a very nice German chap who I got chatting to. 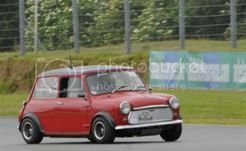 1993 cooper spi-completly stripped and upside down! the long term project(advantage) courtesy of mr skelly!! rotten shell-found a floor repair panel in the boot tho! was looking through some old pics and spotted something that looked a little familiar! Economy run a few years back i think....fast and furious a few years before that too! Saw a lovely blue mini in Spiddal yesterday. Roof rack and signs all over it. Anyone on here? 1990 Black Mini in Bishopstown Cork on Saturday. 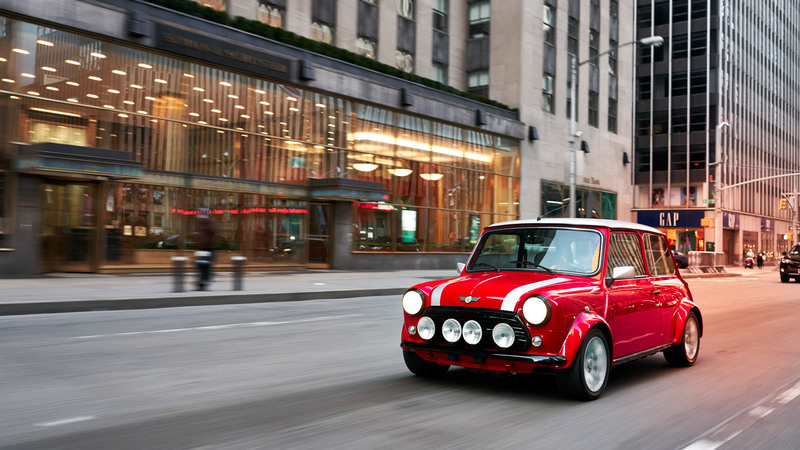 Just caught a glimpse of a white/cream Mini heading out the Howth road in Killester yesterday mid morning. A very clean dark blue 92C Mini drove through Ballyhooly Thursday afternoon. Greetings! 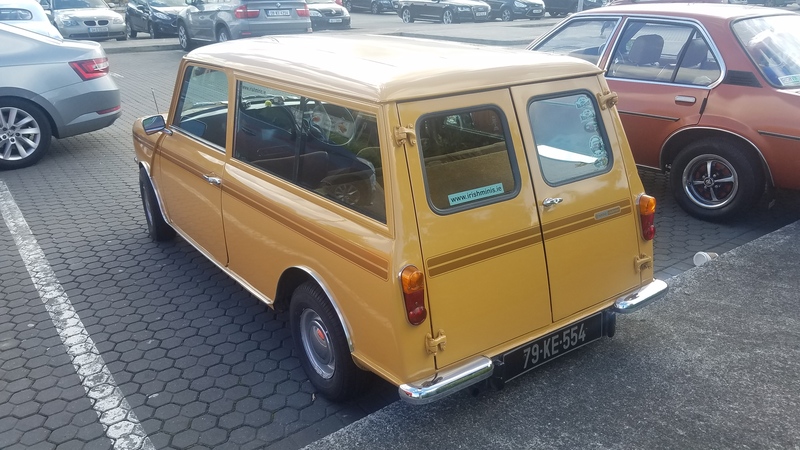 I am a new member here, I own a 1978 Mini Pickup that was imported into the States from England sometime after a 2004 restoration was performed by P&L Mini's in England. I purchased the Truck from a fellow in Texas and I think I am the 3rd owner of it here in the States. 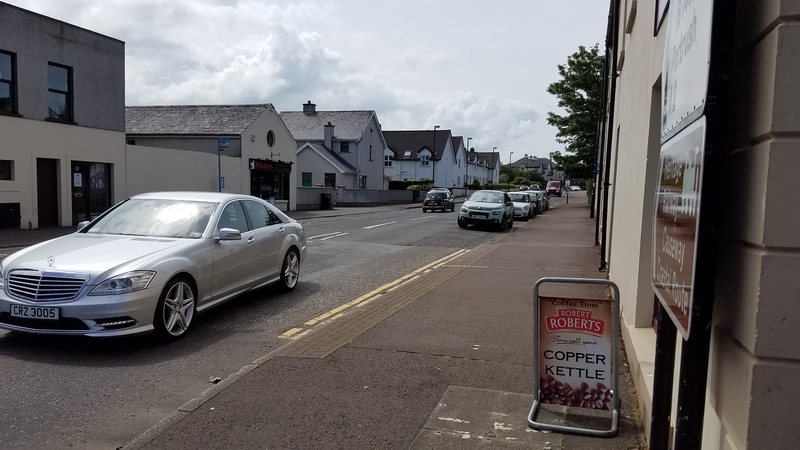 I was Touring the North from 6 June to 11 June and spotted this beauty scooting along in Bushmills on 9 June around 1400. Then on 11 June around the same time I stopped for Petrol off the M1 about 20km North of Dublin and saw this beaut. The back window decal led me here. This trip was my first Euro trip and I chose Ireland (and the North of Ireland on purpose) we are already planning another trip at the same time next year. Hopefully members here recognize their cars. The black one sounded really nice running up the road. Threw an edit in and want to thank Photobucket for ruining all the internet forums that do not host their own photos. I hoped a member here would see their car. Looks like we are not coming back to Ireland next spring, but plan on going again in spring of 2019. Last edited by Jims5543 on Wed Nov 08, 2017 8:19 pm, edited 2 times in total. If it was on the N11 bit it could have been me. 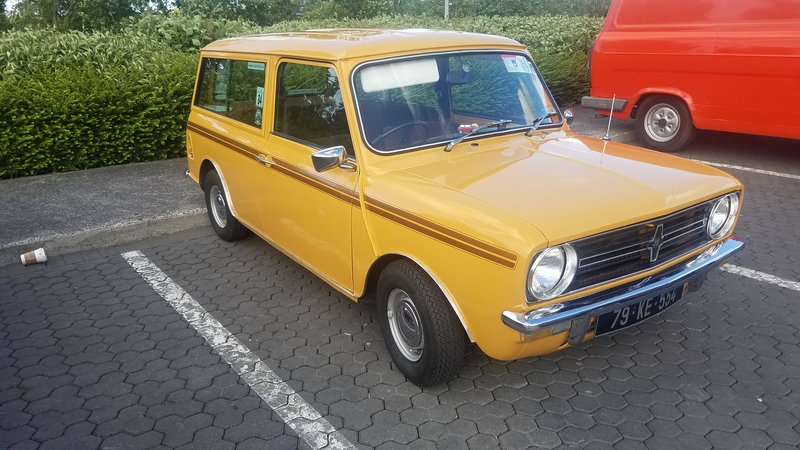 Seen a beautiful green with cream roof 1988 Mini in Ardee on Sunday, they day after I picked up my new Clubman from England. Had to get a picture with them both! Last edited by keith on Fri Nov 17, 2017 12:37 am, edited 2 times in total.